Fairchance Construction completed the design and construction of a state of the art, regional headquarters facility for an international gas and oil company. 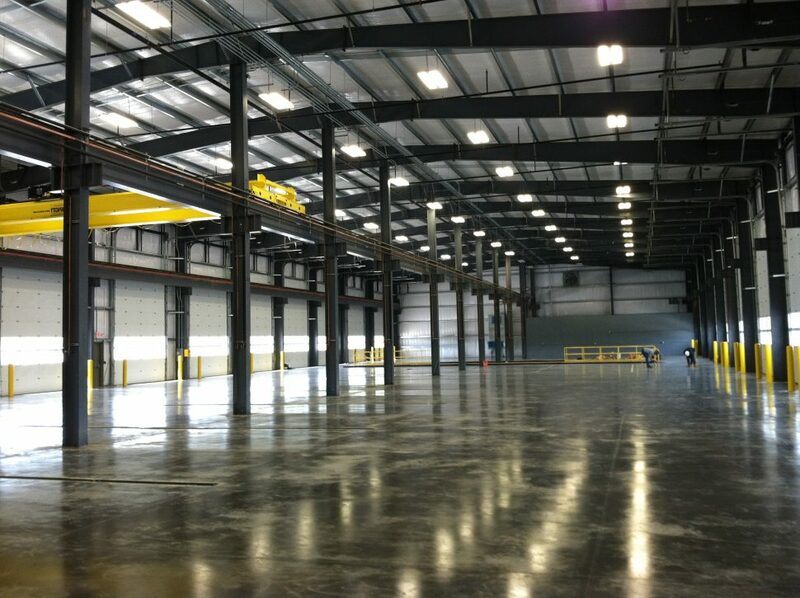 This project consists of three buildings totaling just over 100,000 square feet of finished space. Site work consisted of moving approximate 260,000 cubic yards of cut and fill material over 45 acres, installation of over 70,000 tons of 2A modified stone for parking areas and thousands of feet of utility work. 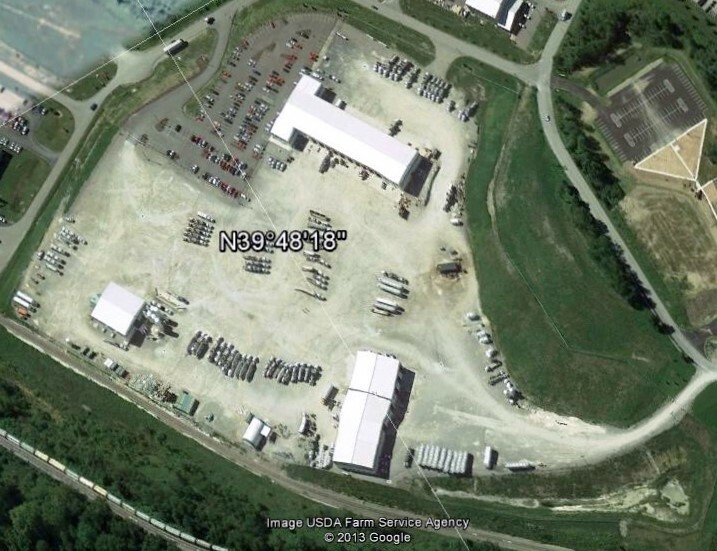 The main Office and Shop building contains the regional headquarters office, a state of the art, full service maintenance shop for all equipment, including a 50’ wide by 100’ long lube pit and 10 ton crane. This lube pit was designed to withstand the weight of 100,000 pound trucks and was modeled after what you would see at a “quick lube” style facility. The Chemical Storage warehouse contains offices, laboratories for testing and R&D, and containment areas to store chemicals used in fracturing operations. There were multiple design measures taken to ensure that no chemical stored in the warehouse can contaminate the surrounding environment. These measures include: a full HDPE chemical liner installed under the concrete slab, a containment wall built around the chemical silos that will hold the full amount the silos hold should there be a spill, another set of containment sumps under the slab of the building that will hold the full amount of the silos should the containment wall fail and finally, the floor slab is sloped in such a manner that if both the containment wall and sumps pits fail, it will hold the full amount of liquid the silos hold. In addition to all of this, all electrical components in this area are explosion proof. Attached to the Chemical Storage building is a state of the art truck washing facility. This building contains manual wash and dry bays with full catwalk access to ensure the tops of equipment are cleaned efficiently and a state of the art automatic wash bay using laser technology. The Cement Bulk Plant, the smallest building on site at 10,000 square feet, contains cement mixing labs and equipment. This building contains some volatile chemicals used in the cement mixing process and as a result it has also been outfitted with explosion proof devices. The fire suppression system acts like a large Ansul system if it’s required. Fairchance Construction also built and installed over $130,000 worth of custom office and lab casework for the Calfrac facility.